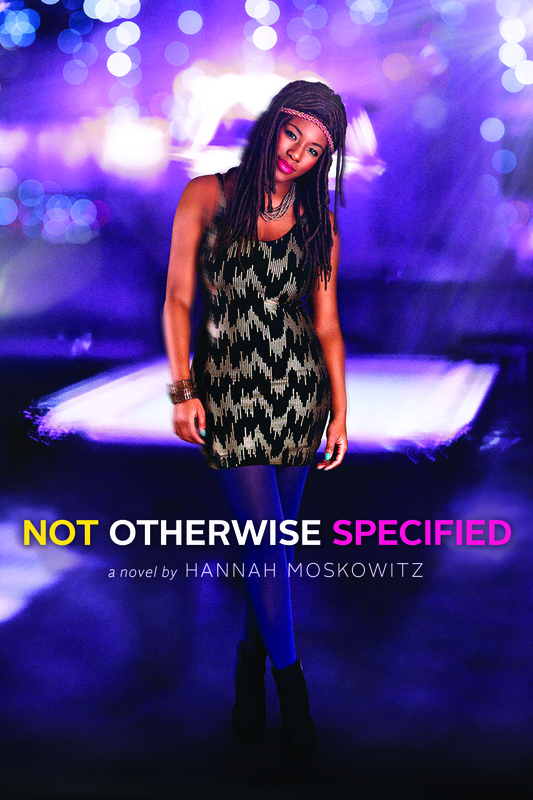 Happy Pub Day to Hannah Moskowitz and NOT OTHERWISE SPECIFIED! A few years ago Hannah described to me a new story she was working on, about “a girl who gets kicked out of her lesbian clique for not being a big enough lesbian.” She’s always had a knack for pitching her own work… When I read the first draft I discovered Etta, a girl defying categories, finding the strength to simply be in a world crowded by others’ expectations. 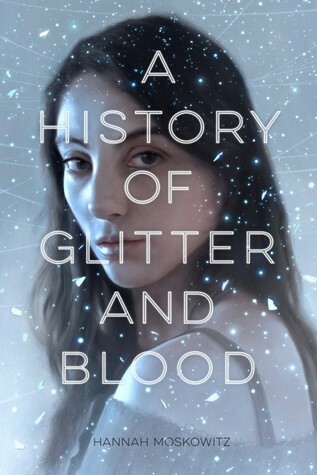 In addition to the many lists featuring this book, today Kirkus also placed NOP on its list of “11 Books That Grab You From Page One,” — of which Hannah’s is one of only three y.a. 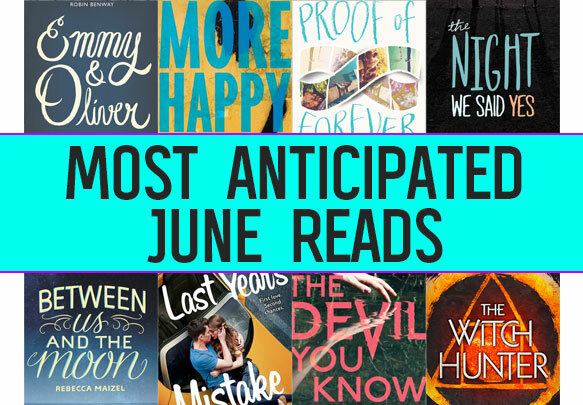 titles featured! Check out NOT OTHERWISE SPECIFIED on Goodreads and order it at Barnes & Noble, Amazon, and Indiebound. 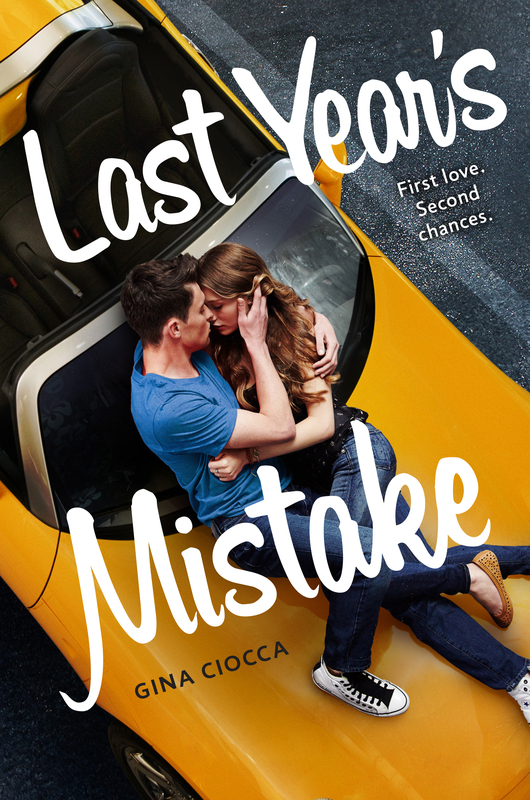 Find out more about Hannah’s award winning novels on her website. Find Hannah at her website and follow her on twitter.